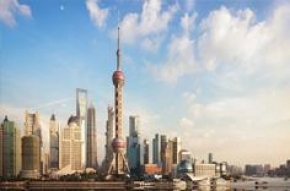 For $55 per pax, you get a 7D6N Shanghai Tour Package which consists of 5 star International Hotel Stays, 2 way Singapore Airlines Flight, Meals, Tour and Tour Guide Service as per itinerary (worth $1288). 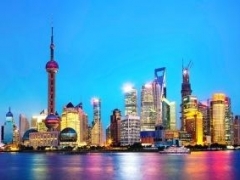 The super-tall Shanghai World Financial Center and a futuristic giant LED screen are just some of the sights that make up a few parts of this 7D6N sightseeing tour, which reveals the massive country and its superlative-worthy attractions during visits to Shanghai, Suzhou, and more. The tour begins in Shanghai and Suzhou in Times Square Central Atrium, where groups get to marvel at the colossal LED screen spanning 500 metres. Suzhou is a beautiful garden city set on water-filled streets, earning it the nickname 'Venice of the Orient. ' The Suzhou silk factory provides a glimpse into the makings of silk garments. The trip concludes with two full days in Shanghai and a visit to the People's Square, the site of the municipal government and a former horse racing grounds owned by the Shanghai Race Club. 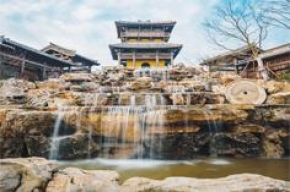 At the Shanghai film studio, film buffs can explore the rich and dynamic history of Chinese movie and television productions.